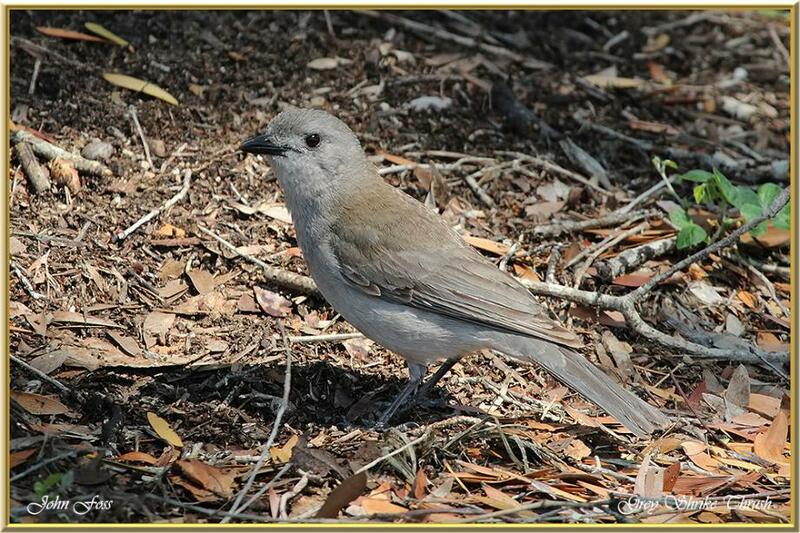 Grey Shrikethrush - one of the best-loved and most distinctive songbirds of Australia. It inhabits forests and woodlands feeding on insects, spiders, small mammals, frogs and lizards. Sometimes seed and fruit make up the diet. Pairs generally remain together for life. Photographed at Mon Repos Bundaberg Queensland Australia.